Voting Begins NOW and runs until November 15. You can Vote EVERYDAY! So please vote for us once per day. 1. Go to the Podcast Awards Site and scroll down to the very bottom on the page. 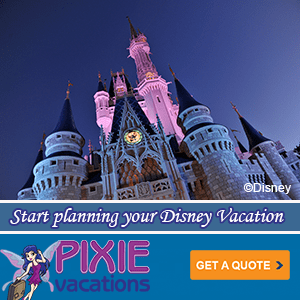 You will see “MouseChat” under the “TRAVEL” category. 2. 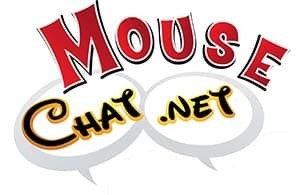 Select “MouseChat” and submit your vote. 3. You will get an email from the Podcast Awards to confirm your vote, click the link in that email. This is the only way to make your vote count. 4. Come back everyday from November 1-15 and vote once per day. 5. Please spread the word. We are truly honored to have such amazing fans. I voted for you guys! You all ROCK! Love your Podcast!